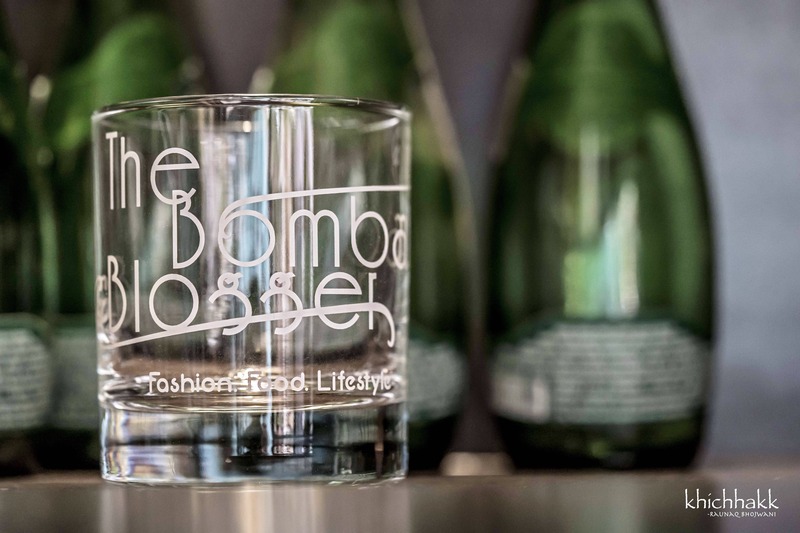 Get Customised And Hand Screen Printed Glasses From Taproom Glasses! Recently got my hands on some awesome glasses by Taproom glasses. They make hand screen printed, coloured glassware and wall art frames! I got my hands on their customised whiskey glasses and screen printed beer glasses. They have beautiful prints of tropical trees, forests and just about anything that you'd like. I went all the way and got my brand logo customised on my whiskey glass! How cool is that? You can get yours too by visiting their website.